THE BEST INGREDIENTS FOR A GOOD LIFE ARE SIMPLE: GOOD FOOD, GOOD FRIENDS AND GOOD WINE. Here in the Golden State, our glass is always half full. Maybe it’s because of the sunshine, or bountiful colors of the farmers market—whatever it is, life is good here. 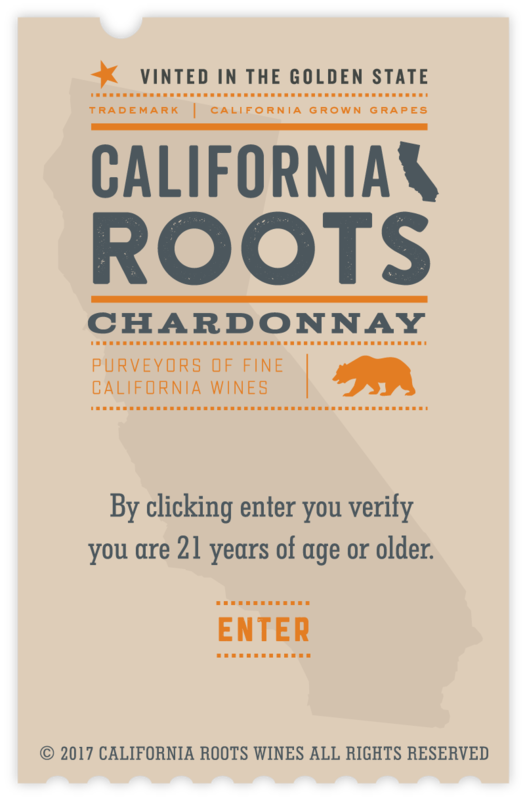 Inspired, we’ve crafted a wine that captures the warm, friendly spirit of California. 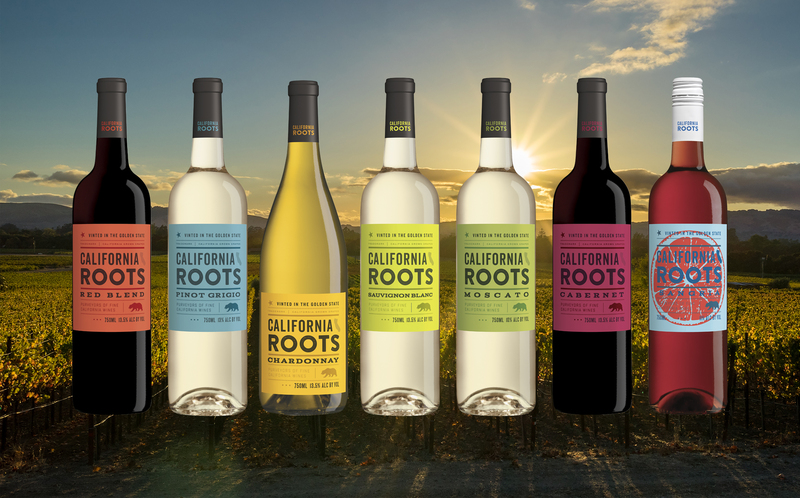 With our family of wines ranging from Sauvignon Blanc, Pinot Grigio, Chardonnay, Moscato, and Sangria to Red Blend and Cabernet Sauvignon, California Roots has you covered for vineyard-to-table goodness in any situation.